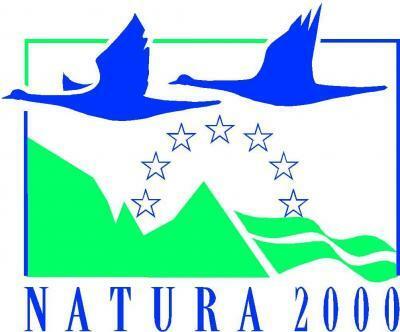 In response to the low level of knowledge and acceptance of the Natura 2000 network in Poland, the Foundation for Support of Ecological Initiatives is implementing a “Natura Mission" project, co-financed by the EU LIFE + program. 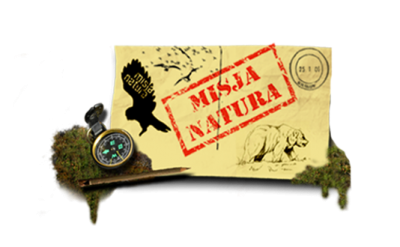 The goal of the project’s activities is to raise awareness on Natura 2000 and to fight myths and unfounded negative social attitudes toward nature conservation issues through the promotion of best practices and benefits of co-existence of human and nature. 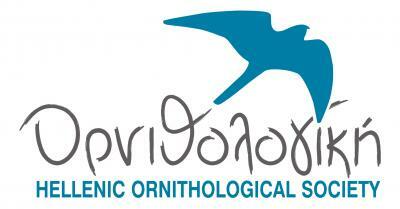 The project aims also in developing methods for constructive public consultations by means of conservation plans for Natura 2000 sites.